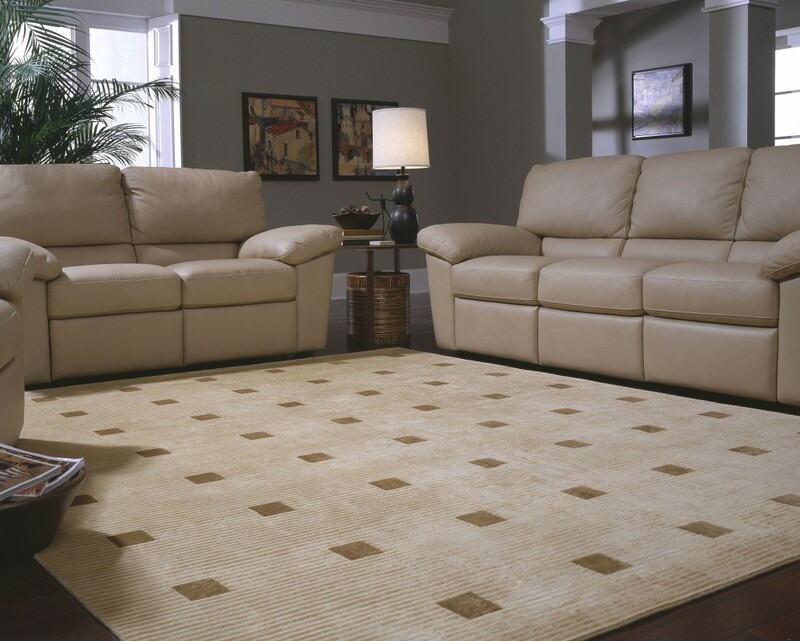 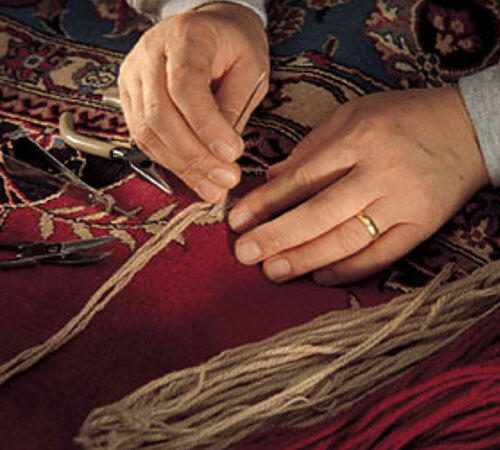 We Repair All Type of Damage to Make Your Rug Look New Again! 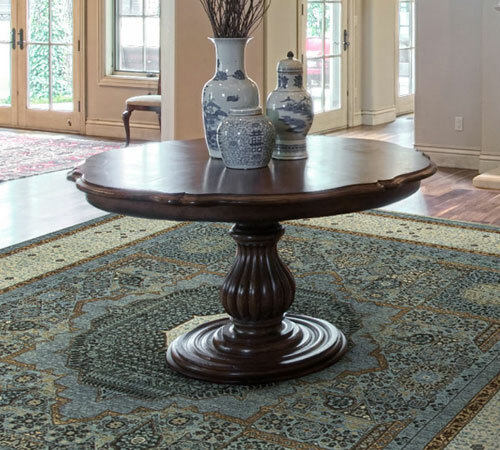 Schedule Your FREE Pickup and Delivery! 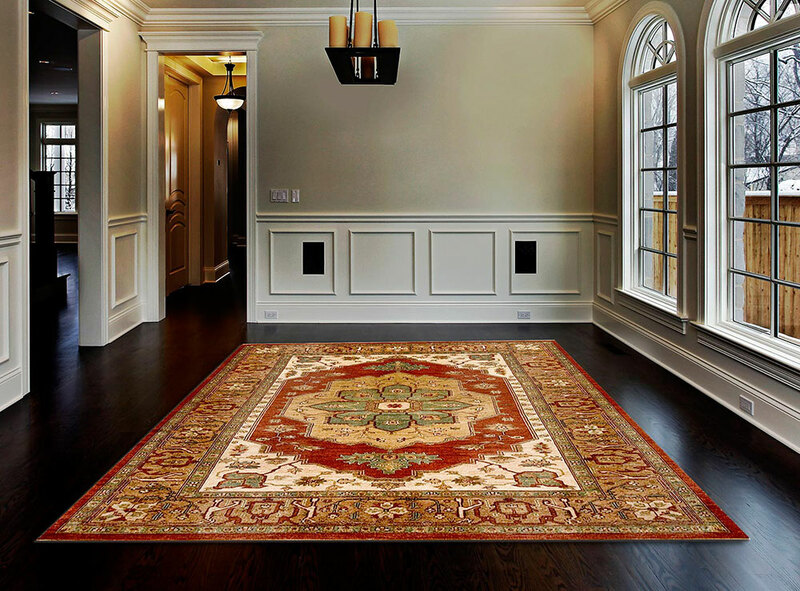 We are direct importers of wool and silk oriental rugs of the highest quality from Iran, Pakistan, Turkey, India, China, Napal, and Tibet. 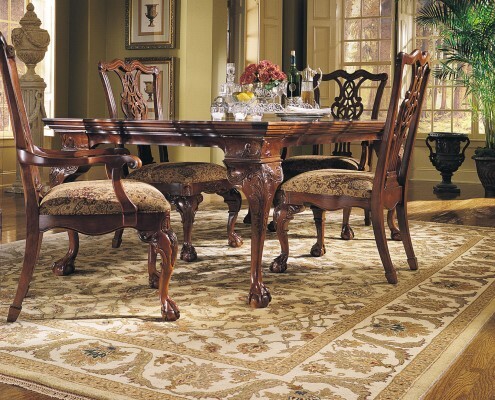 In addition, we carry Kelims, hooked and needlepoint rugs as well as hand-loomed tapestries. 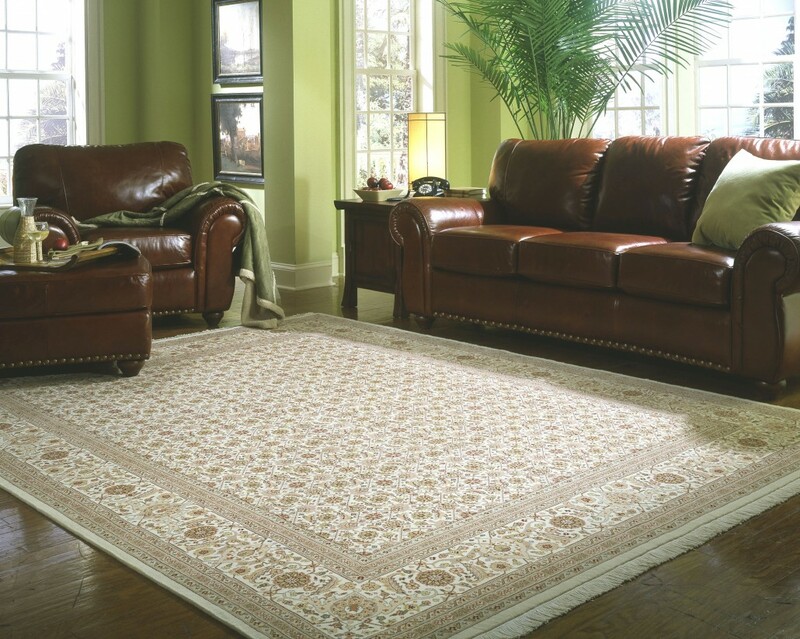 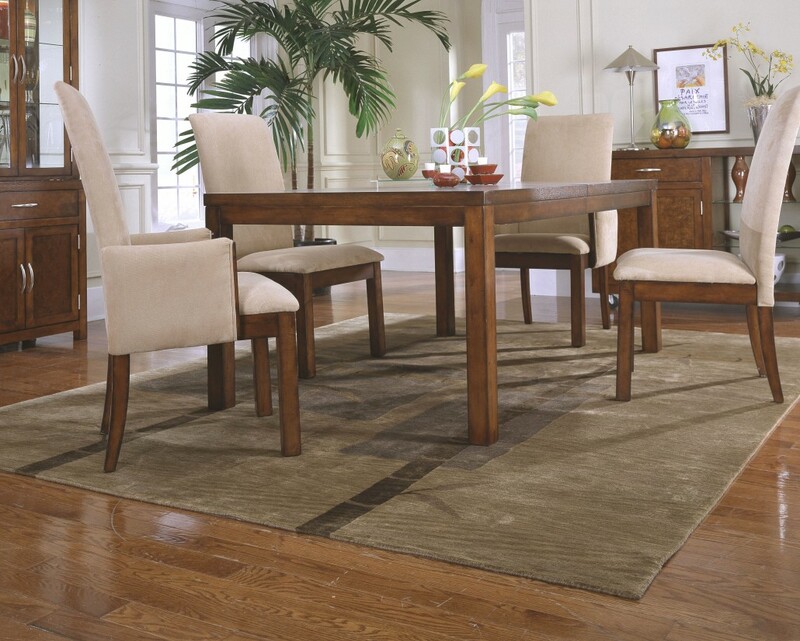 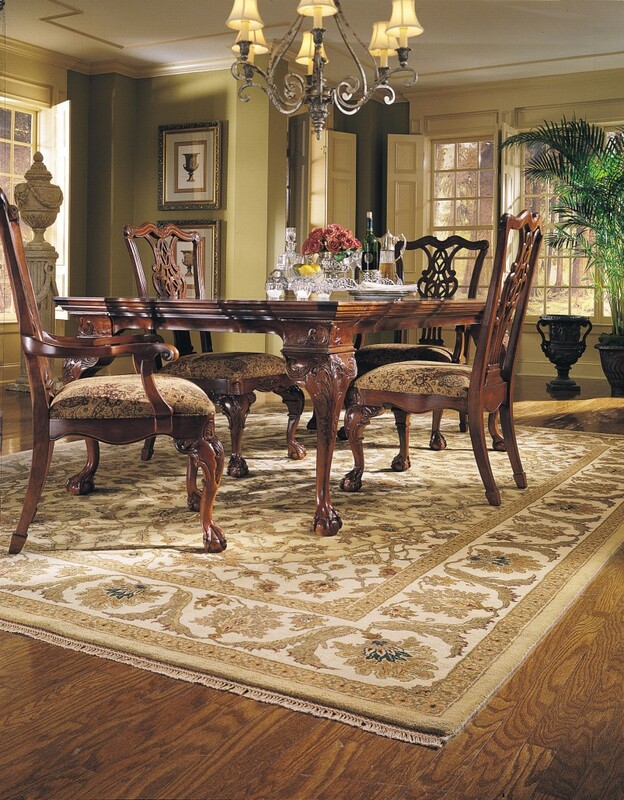 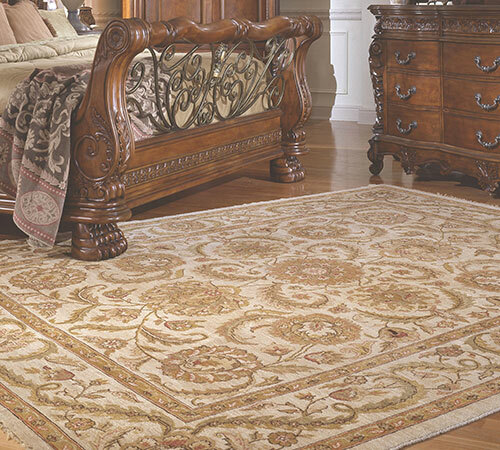 We also have a large selection of antique and semi-antique rugs. 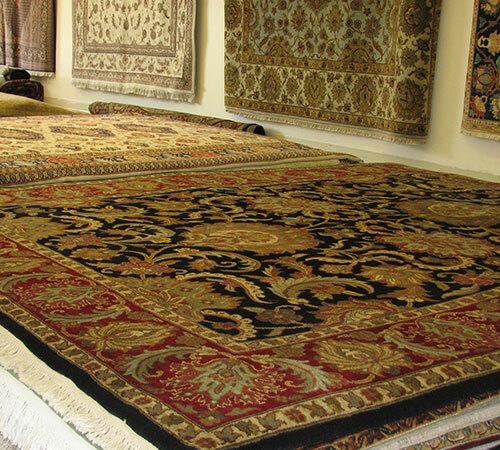 We maintain the finest, carefully selected multi-million dollar inventory and have on hand the largest selection of oriental rugs in the Capital Region. 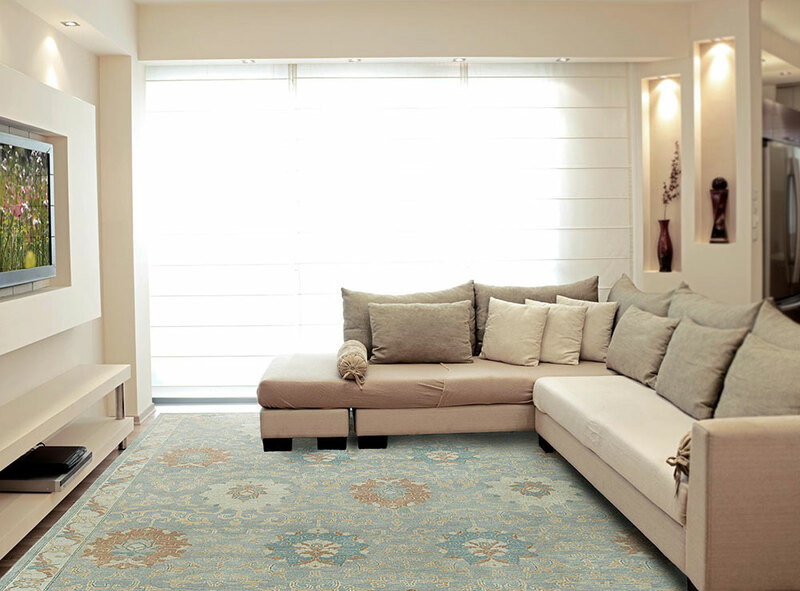 Our classic collection of handmade wool and silk rugs boasts of a high knot count density of 300 – 400 knots per square inch. 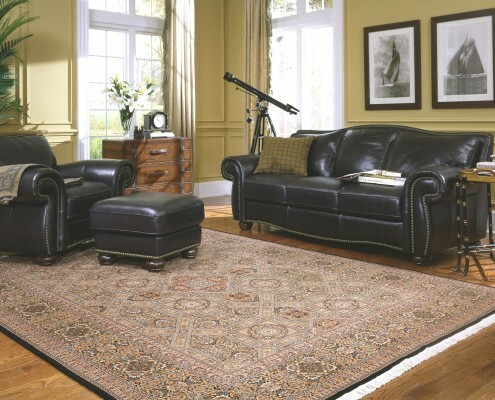 We also carry silk on silk Qum and Tabriz rugs that have 800 – 1000 knots per square inch, known as museum quality pieces. 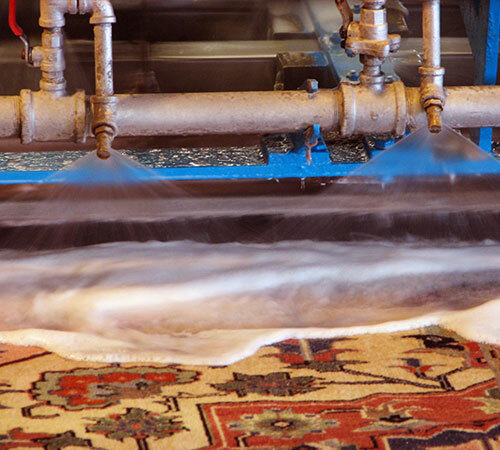 We are a full service business, handling every detail that relates to oriental rugs in both residential and commercial locations. 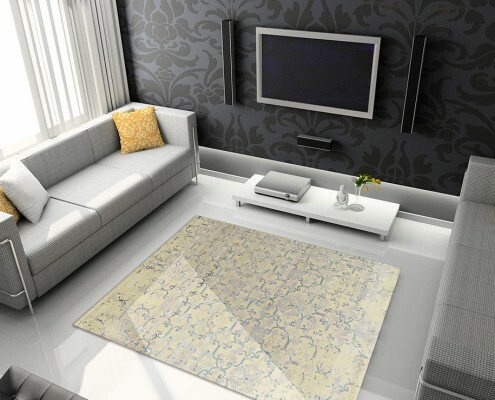 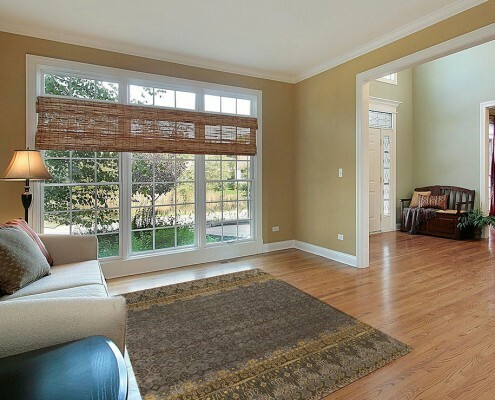 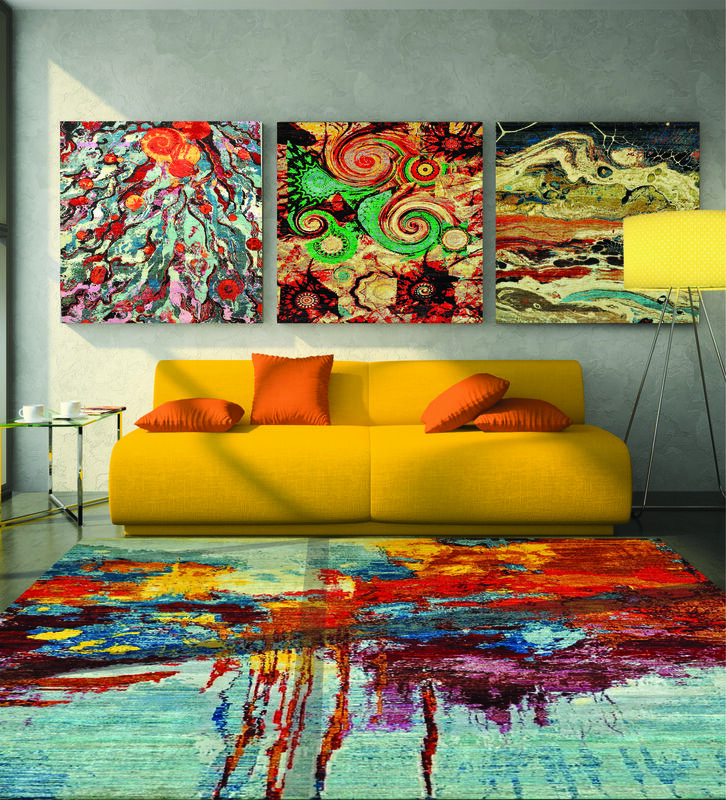 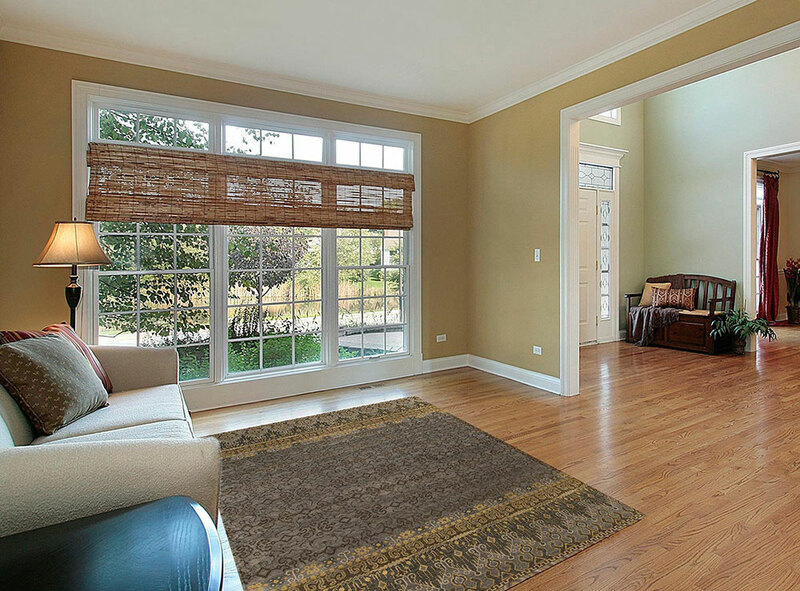 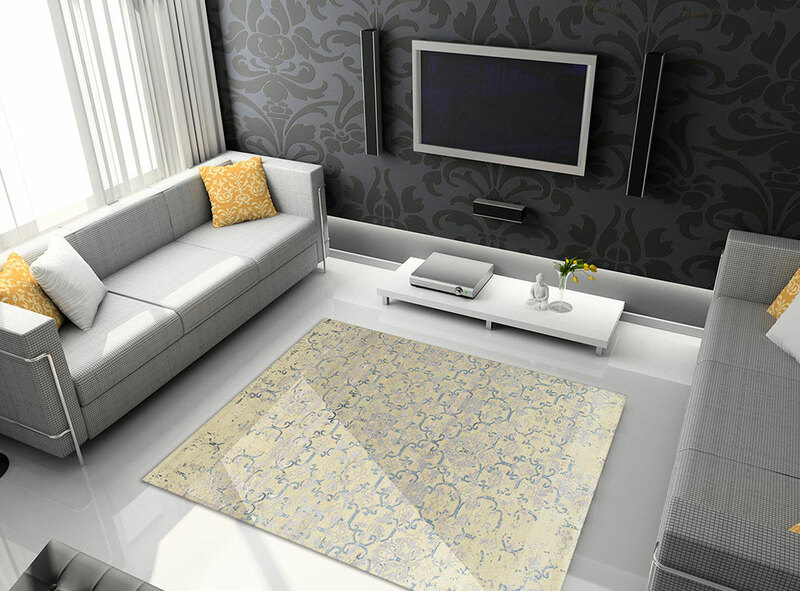 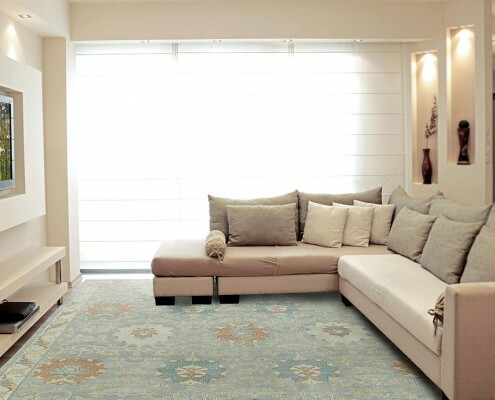 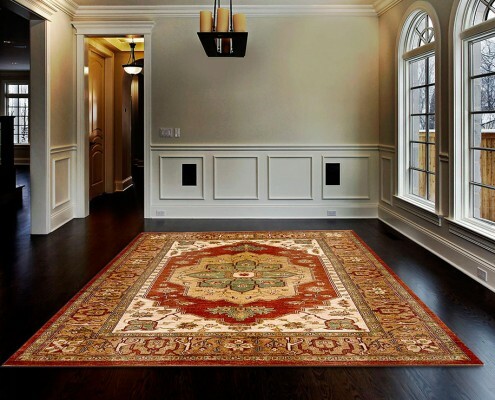 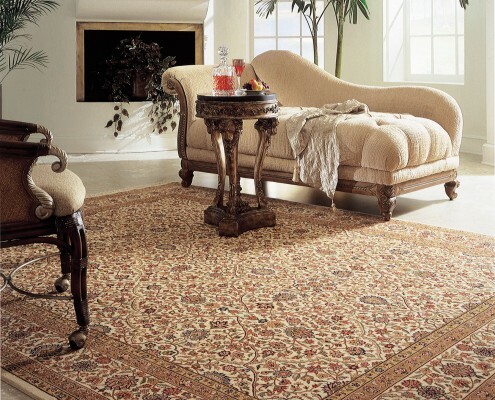 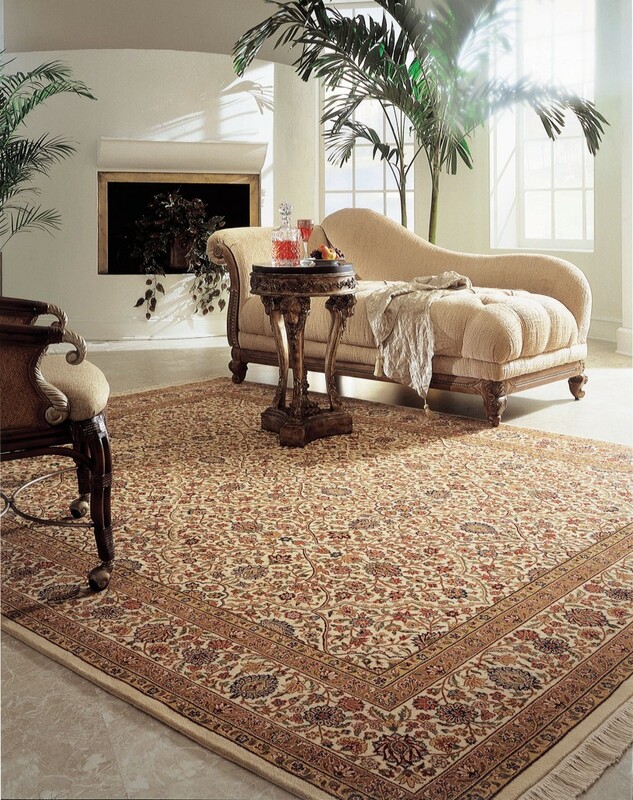 In addition to importing and selling, we also provide expert cleaning and repair, custom cut padding, convenient home and business consultations and accurate appraisals for oriental rugs.